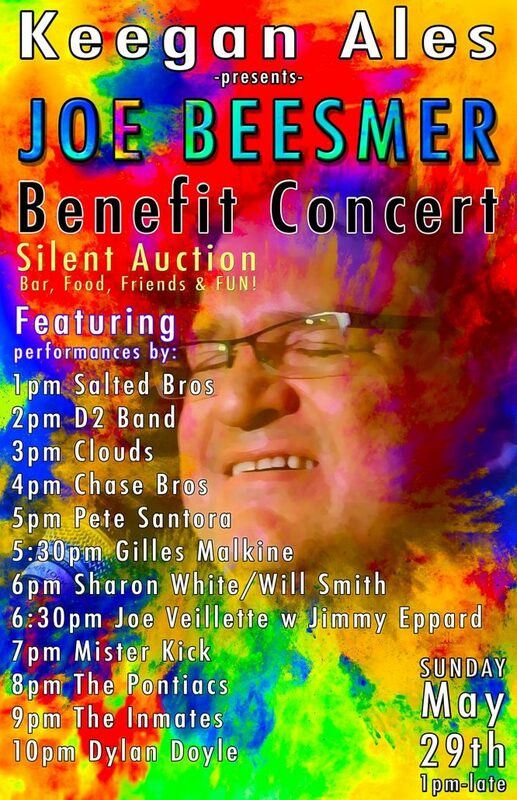 One of the pillars of our music community, Joe Beesmer, is in need of our help. He is suffering from Spinal Stenosis in the lumbar and cervical regions of his spine. He has no medical insurance and cannot work because because of the pain and nerve blockage in his extremities. Come on out to Keegan Ales on Sunday, the 29th to show your support.